Chuck will be taking a detour from the Stones tour on June 15 to perform his own gig at the Gramercy Theatre in NYC. Chuck will showcase a big band project a number of years in the making. 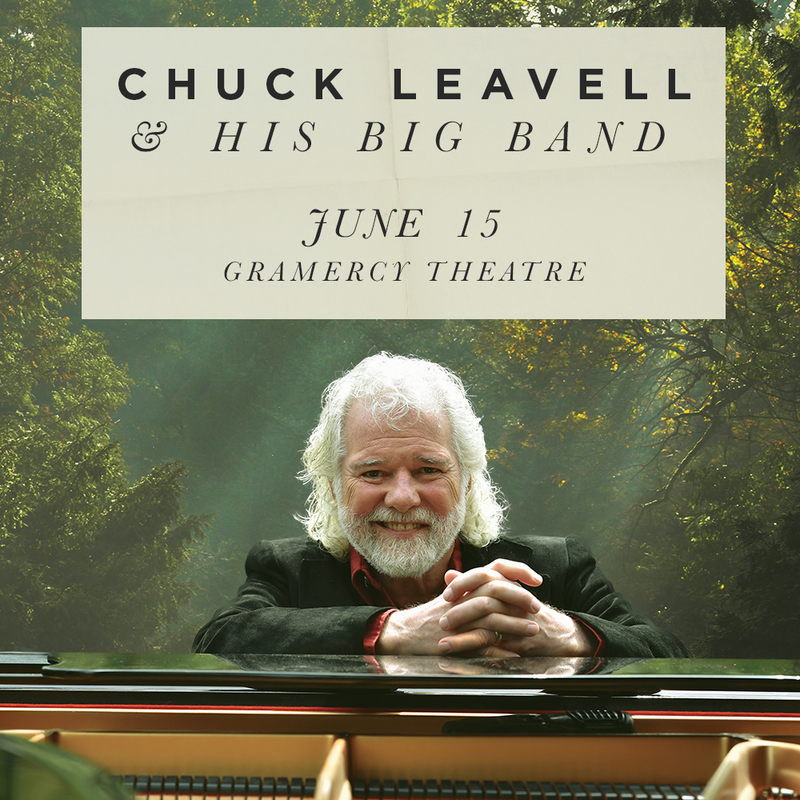 “Chuck Leavell and His Big Band,” will feature Chuck performing special arrangements of classic rock ‘n’ roll and original pieces as a big band. Chuck was invited to do a concert in Frankfurt, Germany, with the Frankfort Radio Big Band some years ago. He sent a number of songs he wanted to perform to the arrangers ahead of his arrival. Three different arrangers created charts for a big band. The Rolling Stones, Ray Charles and even some of Leavell’s own tunes appeared in the setlist. The show was recorded, but Leavell had just released another album and so he decided to shelf the recordings at the time. BMG Records contacted Leavell and asked if he had anything in the works. He sent over the Frankfurt recordings. The label loved it, according to Leavell. They released it in 2018 under the title “Chuck Gets Big”.